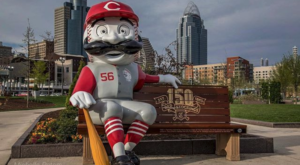 Founded in 1788, Cincinnati has an incredible timeline of history that continues to fascinate anyone who spends time here. 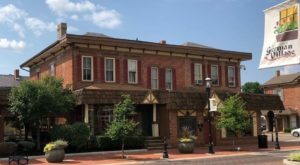 Our past is still evident in the historic buildings that line the streets, in the tales that are passed down from generation to generation, and even under the ground of the Queen City. There’s been a lot of talk recently about the history of the subway in Cincinnati, which you can actually take a tour of, but there’s another mode of transportation that had a major impact on the growth of our city. 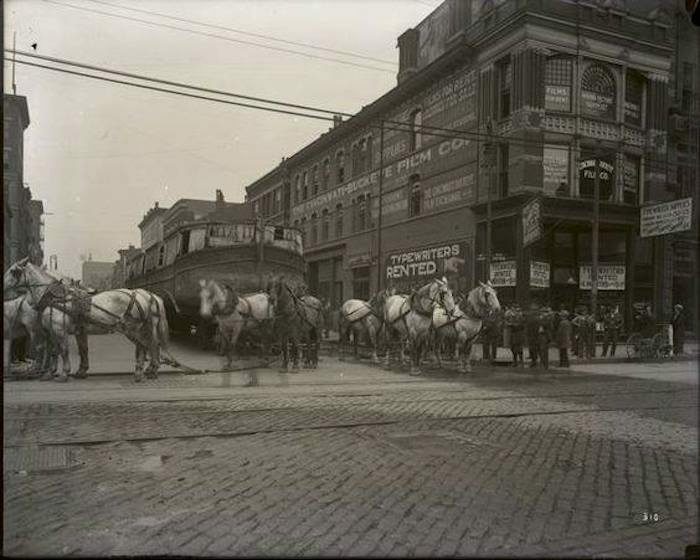 The Miami and Erie Canal once flowed right through downtown, and these 10 mesmerizing photos will show you Cincinnati’s canal history like never before. 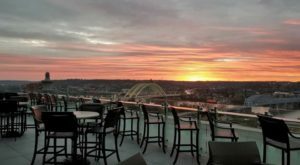 When you spend time in Cincinnati, do you ever think of what things used to be like in our city? 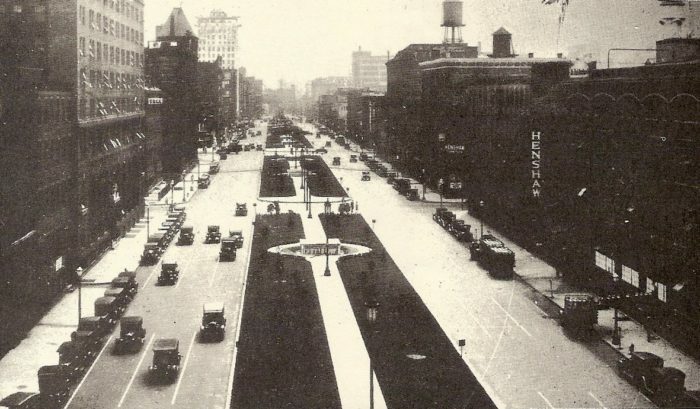 Surely you've driven down Central Parkway, but were you aware that a canal once flowed where your wheels now travel? 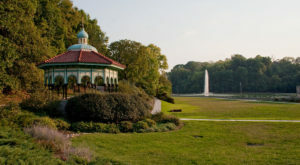 The Miami and Erie Canal began in 1825 as a way to connect the Great Lakes to Cincinnati, and a section of the canal passed right through downtown. 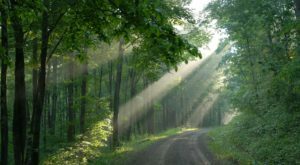 Over the following decades, boats transported a number of goods along the waterway, allowing for small towns to come back to life and many businesses to take advantage of this new method of transportation in the area. 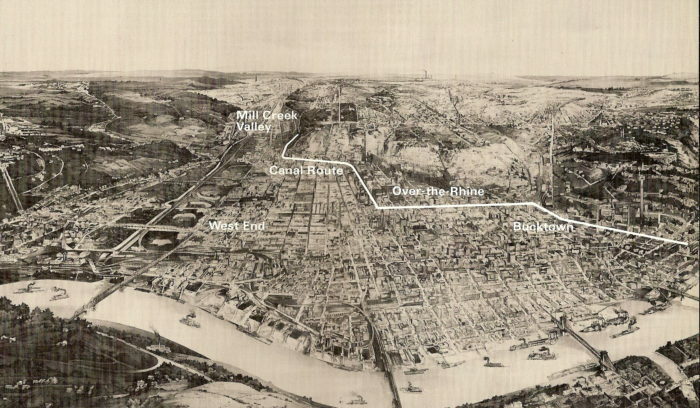 From the maps below, you can see how the canal traveled from the river, up what is now Eggleston, and eventually to what is now Central Parkway and beyond. The canal continued into St. Bernard and Lockland, an area named after the locks associated with the waterway. 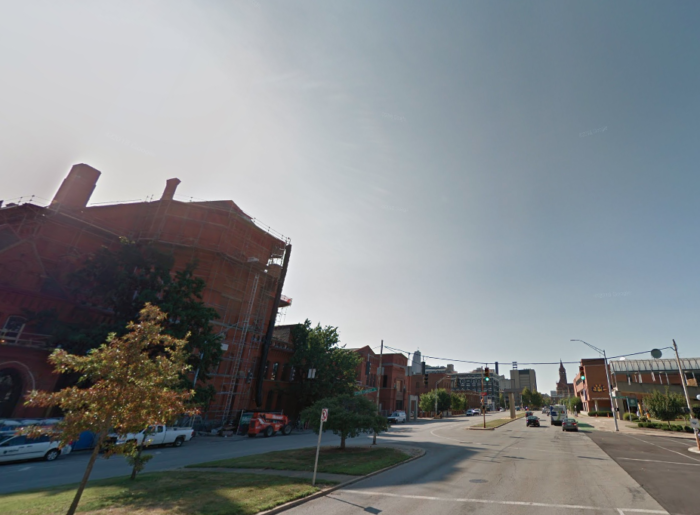 In fact, many place names came from this canal, including Over-The-Rhine. Germans who lived in the area found that the canal was reminiscent of the Rhine River in Europe. As they crossed "over the Rhine" frequently, the name caught on and remains today. The views of the canal below show many recognizable landmarks, including Mt. Adams and some buildings that still remain downtown today. 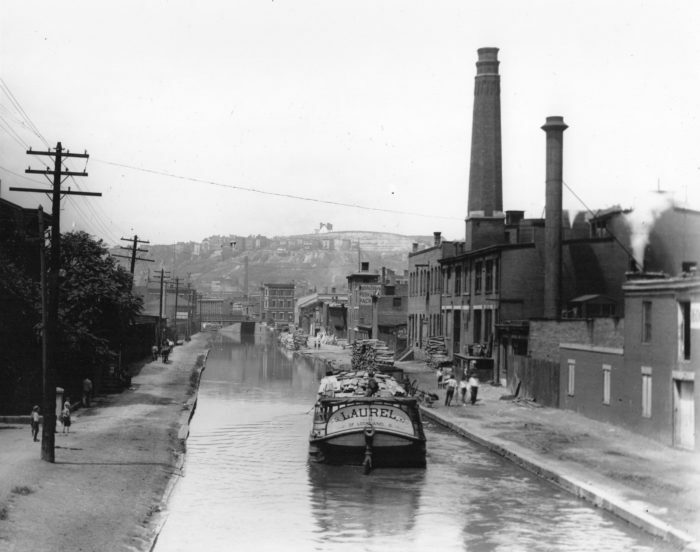 Businesses and homes were built right along the canal as it continued to grow and thrive. 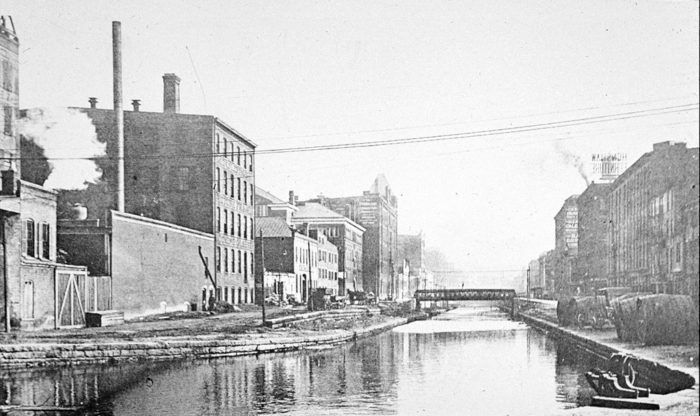 The Miami and Erie Canal reached its peak in the 1850s, then began to deteriorate from there. 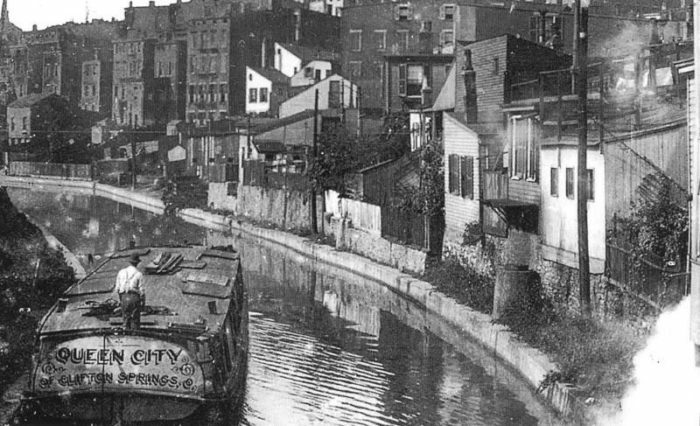 By the end of the 19th century, the canal was looked at as a dumping ground, rather than the purposeful transportation method it had been. There are stories of young locals swimming in the canal and occasionally pushing a dead cow out of the way that had been dumped in the canal. 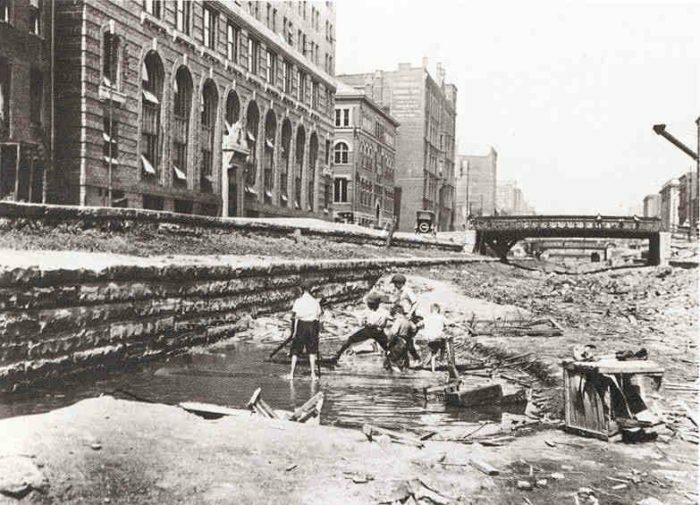 Although there were efforts to revive the canal, it was abandoned completely in 1929 after efforts to turn it into a subway were dismissed. It's hard to imagine what life was like in Cincinnati when the canal passed right through a bustling area of downtown, but you can figure it was much different than it is now. The canal did not become a subway system, but it did manage to be transformed into a major thoroughfare that we use today. 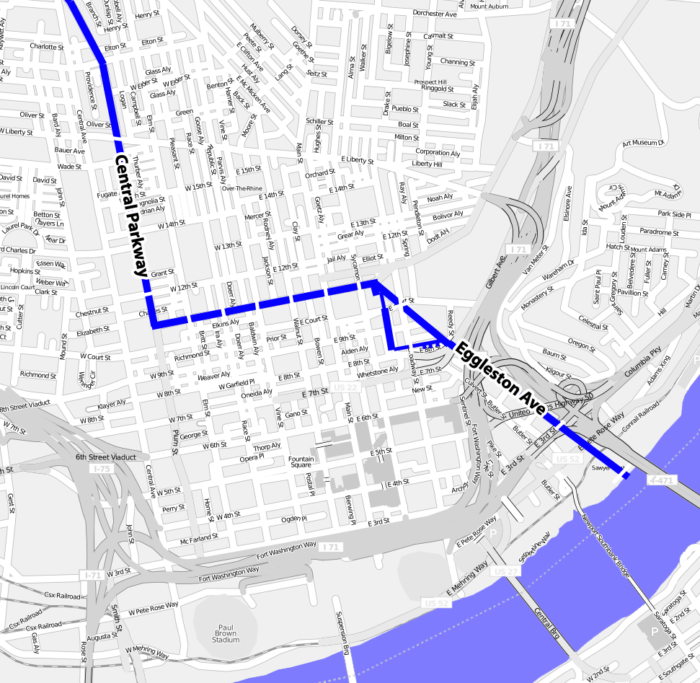 The railroad took over in the area as the best mode of transformation and Cincinnati transitioned along with the times. 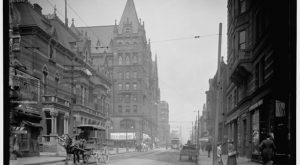 However, this era of our city remains incredibly intriguing, and these historic photos take us back in time to a Cincinnati we have never known in person, but can look back on today. 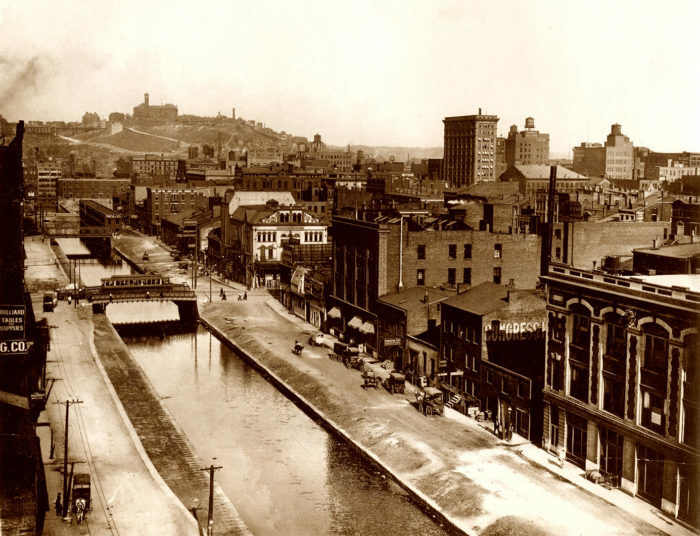 Cincinnati’s canal history is a fascinating part of our past that remains evident today and definitely shaped our city in many ways. Were you aware of our city’s history with the canal? 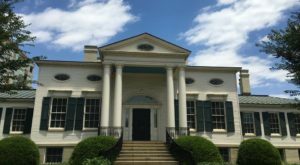 Are you a Cincinnati history buff? We’d love to hear from you in the comments! 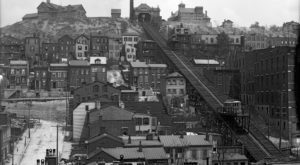 For more incredible old photos of Cincinnati, check out our previous article here.